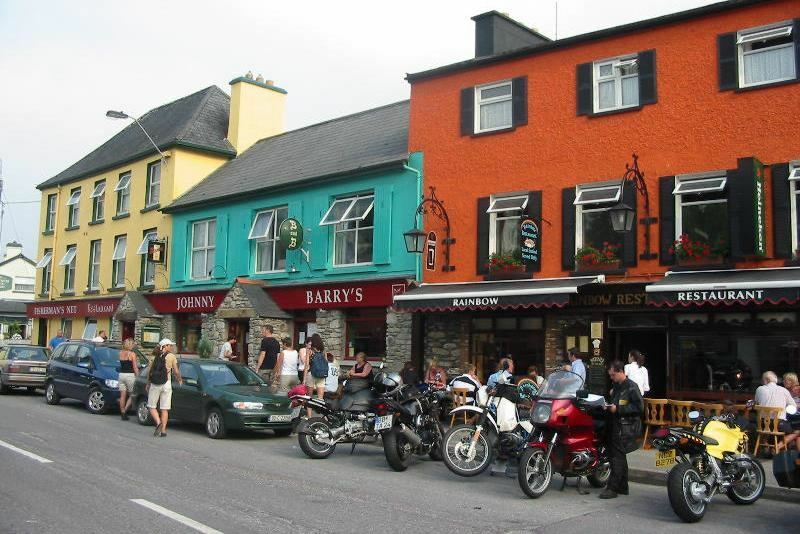 Our 9 day motorcycle tour of Ireland will take you 1,750 miles through the UK and Ireland. Tour Duration: 9 days / 8 nights. 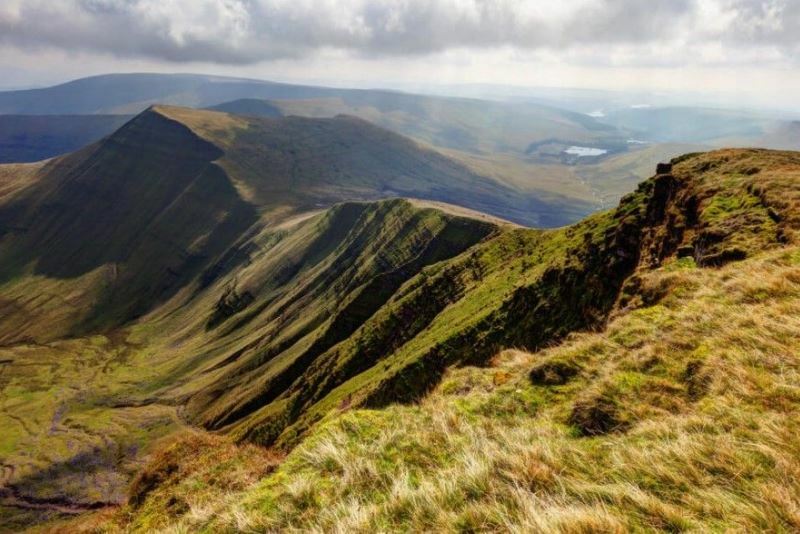 You will enjoy some of the best biking roads in Ireland and Wales. 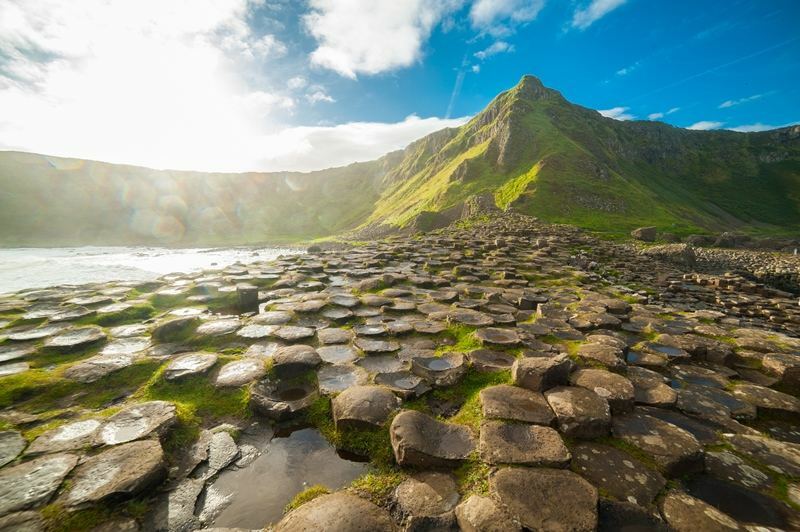 Ireland is a beautiful, friendly country and this tour takes in the most famous sights on the Emerald Isle; and of course, there’s the legendary hospitality of the Irish themselves. Depending on ferry timings you can take in the National Motorcycle Museum on the way to Liverpool before you catch your overnight ferry across the Irish Sea. 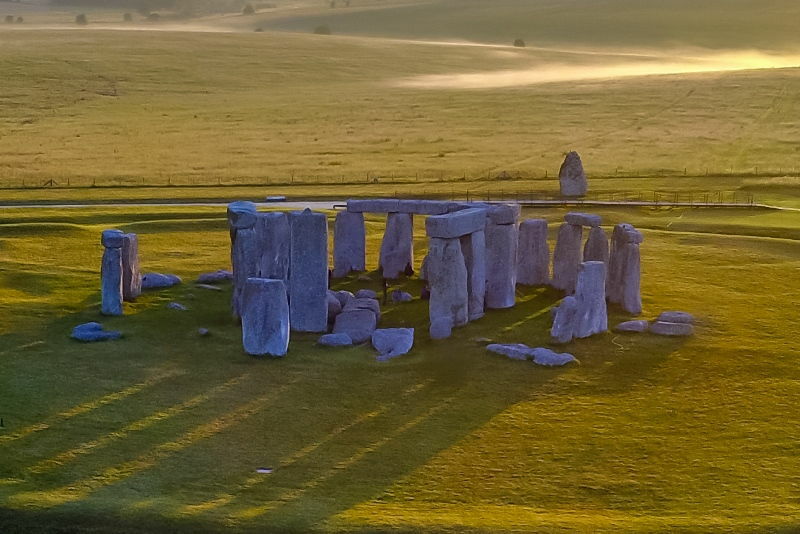 On the way home you will ride through Wales and if time allows, you can drop in to see Stonehenge. This is a fantastic tour packed with lots to see and some great riding. 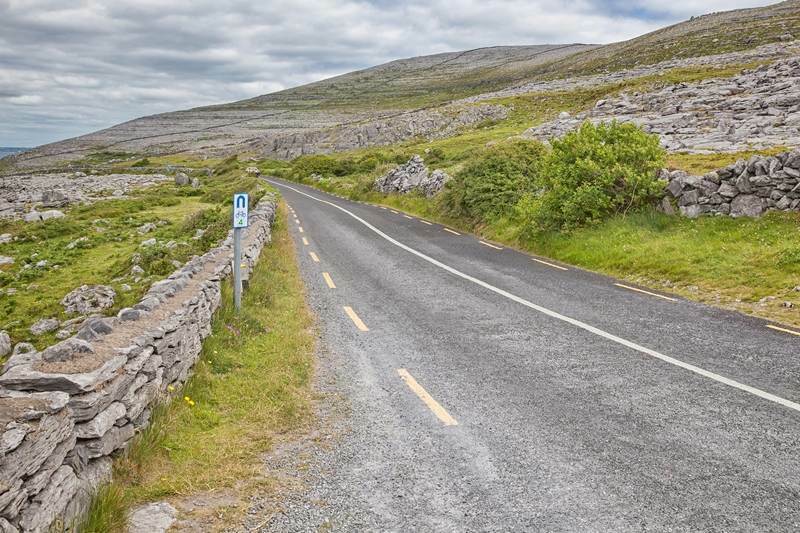 • Routes selected from the roads voted ‘The best biking roads in Ireland’ by Irish bikers. Day 1: 220 miles. Collect your bike at RoadTrip and ride to Liverpool. Visit the National Motorcycle Museum in Coventry on the way (timing dependent) . Overnight ferry from Liverpool to Dublin at 9p.m. Cabin accommodation and dinner included on board. Day 2: 165 miles. 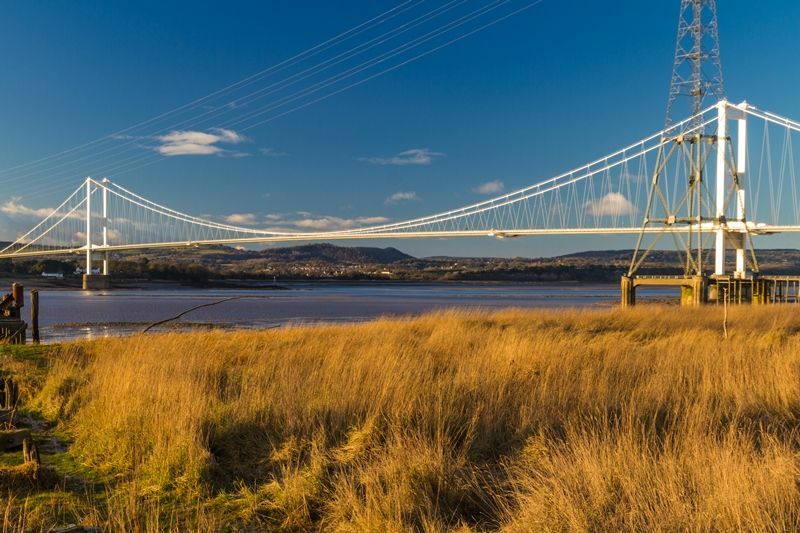 Dublin to Belfast, you ride up the east coast of Ireland and visit Kirkistown motor racing circuit, home of the Kirkistown 500, and Strangford Lough. 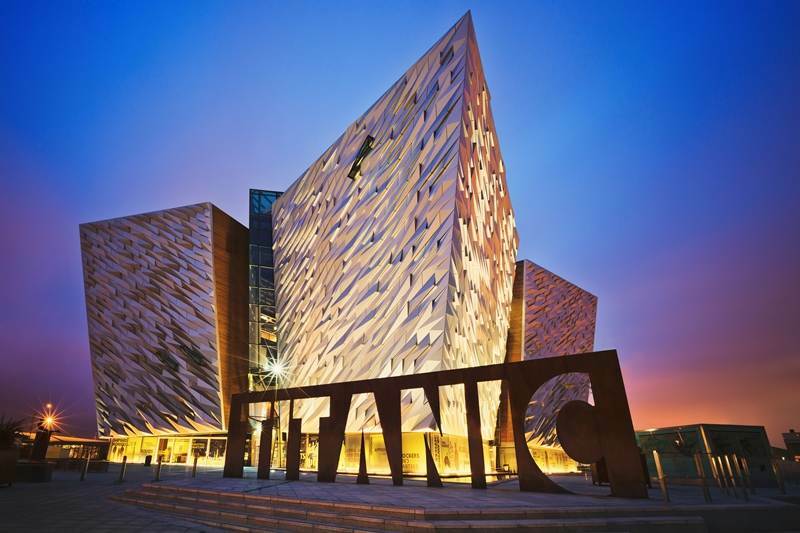 Visit the amazing Titanic Museum in the afternoon on arrival in Belfast. Day 3: 144 miles. Scenic coastal riding, a haunted house, the Giants Causeway and the oldest whiskey distillery in Ireland are all on the route today. Day 4: 165 miles. 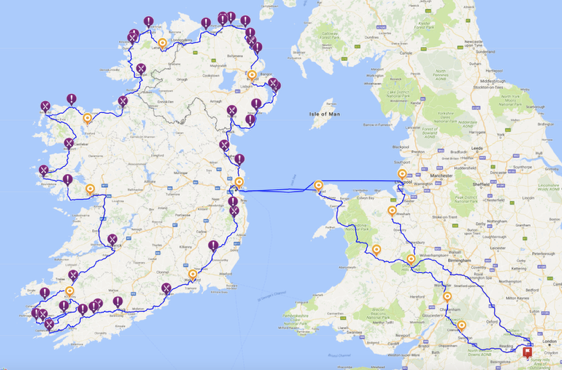 A beautiful, classic RoadTrip-Magellan riding day down the west coast on some of the roads voted the best in Ireland by Irish bikers themselves. A waterbus tour of Donegal Bay and great views are a couple of today’s treats. Day 5: 195 miles. National Parks and peat bogs galore, as once again you follow some of the best biking roads in Ireland and continue down the west coast. Day 6: 224 miles. Visit Limerick and the beautiful Crag caves, before riding the internationally famous World Heritage route ‘The Ring of Kerry’. Day 7: 216 miles. 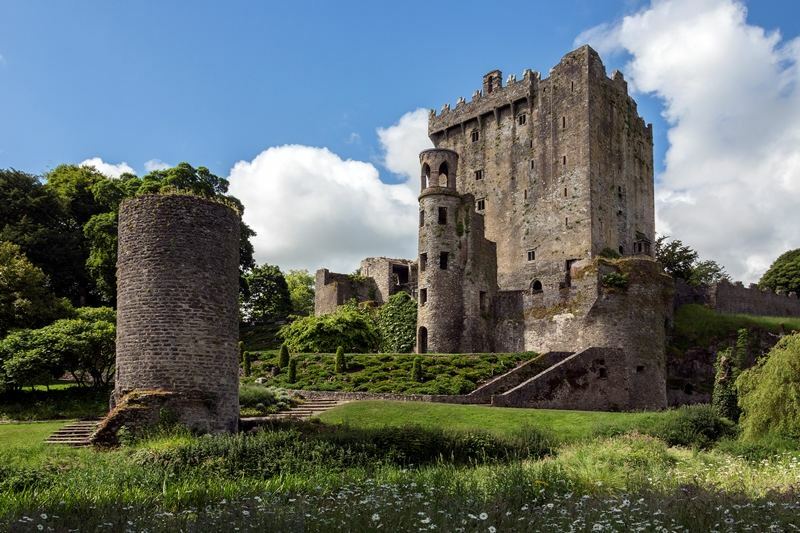 Ride around Kenmare Bay and then on past prehistoric peat bogs to reach Blarney Castle and kiss the famous Blarney Stone, then on to Waterford, the home of Waterford Crystal. Day 8: 109 miles. Visit a Celtic craft centre, an ancient monastery and then ride through the Wicklow Mountains on the route back to Dublin for the 3p.m. ferry to Holyhead in Wales. Alternative ferry routes can be arranged departing from Holyhead, Cairnryan or Fishguard, call us to discuss your needs.